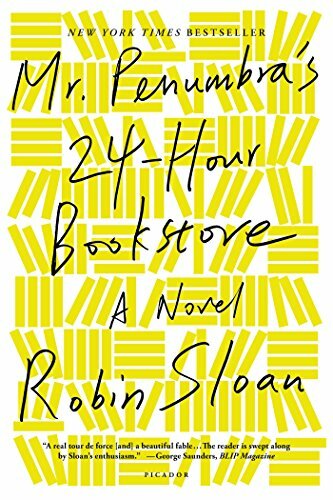 This is Robin Sloan’s first full length novel, and if you are a book lover, or you love to hang out in bookstores and/or libraries, this book is for you. Also, if you are a techie and/or Google lover, you will love this book. The story is full of mystery and intrigue and fascinating characters. I found myself having a hard time putting the book down. This is a very unique story and it connects libraries and bookstores with current technology, as well as revealing some interesting historical facts about publishing. Mr. Sloan wrote great descriptions that brought the places and the characters to life. I never felt the story dragging nor did I ever feel lost. 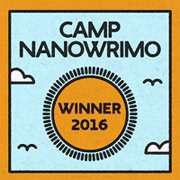 I thoroughly enjoyed the story because I liked the characters and wanted to see them solve the mystery. I also love history and enjoyed learning the history of a typing font. The story was filled with fascinating things both history as well as some futuristic ideas. I look forward to reading more from Robin Sloan.